There are some places in this world that simply don’t want to be seen. 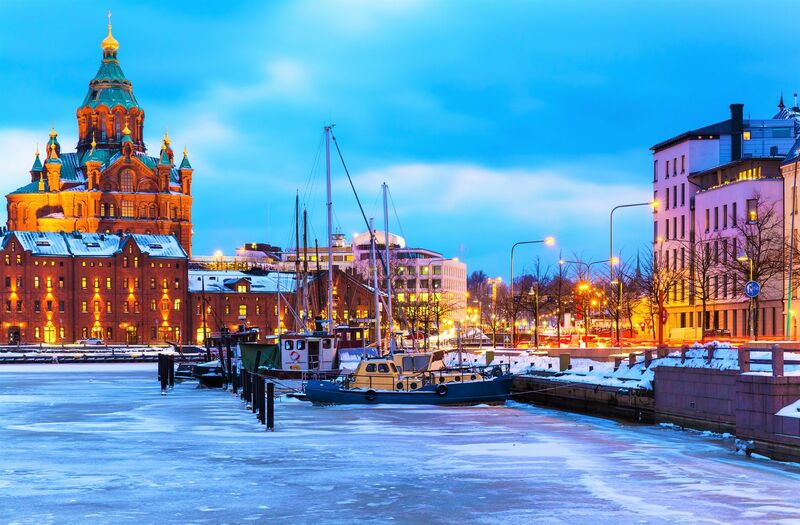 Here’s our top 10 list of places that you can forget about visiting….but mad props if you do. Have you ever heard of Heard Island Volcano (pun intended!)? Hearing about this island will probably be the closest you’ll get to Australia’s highest mountain – Mawson Peak. Why would you want to go there? This is where you can see penguins, marine birds, glaciers, and even lava flows. Why can’t you go there? The volcano is active. You are highly unlikely to get permission from Australian Antarctic Division to visit the island. Also, in order to see cute penguins, glaciers, and if you’re lucky lava flows, you have to convince a crew to take you there. Why would you want to go there? The North Sentinel Island, located in the Bay of Bengal, is a perfect vacation spot known for its clear, blue water and miles and miles of forest. Why can’t you go there? North Sentinel Island is more famous for people living there than its beautiful nature. The Sentinelese are a small tribe that has been isolated from the rest of the world for more than 60.000 years, and they don’t plan on changing their minds and give you a warm welcome when you come to the island. It doesn’t matter whether you’re a government official, journalist, or just a tourist – the Sentinelese will not hesitate to use their spears and arrows to make sure they stay isolated from the rest of the world. Why would you want to go there? Surtsey is a small island that is home to many bird species including fulmars, seagulls, and simply adorable puffins. The island was named after a giant, Surtr, yet the surface area of this miniature island is 1.4 km2. Why can’t you go there? Tourists are not allowed to visit Surtsey, and the only way you can visit the island is if you become a researcher as they are the only ones who can stay on this island. Why would you want to go there? One of the many reasons why you’d want to visit Niihau is a very unique chance to explore Hawaiian culture. Aside from this, the island is home to many rare and endangered species such as Hawaiian ducks, Hawaiian coots, and Hawaiian Monk seals – among other species. Why can’t you go there? We believe that its nickname, The Forbidden Island, says pretty much everything about your possible visit to Niihau. It is possible to visit this beautiful island though. If you are a government official, or a relative of the owners of the Niihau island – the Robinson family. Why would you want to go there? 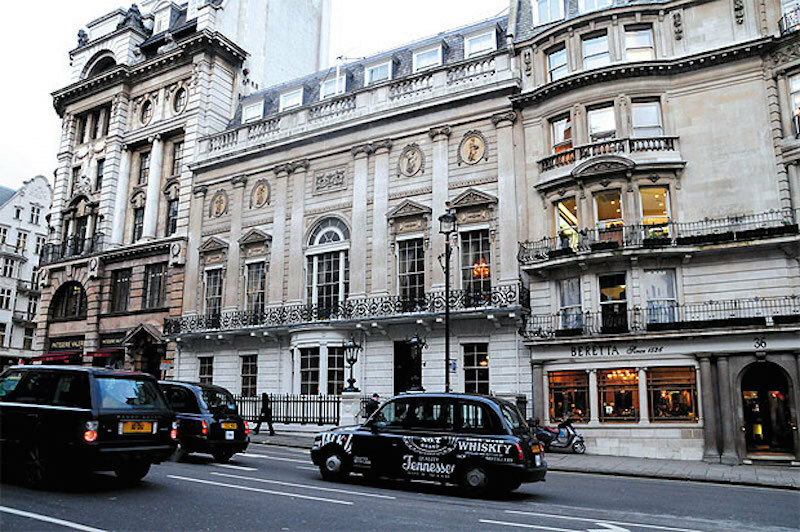 White’s is said to be one of the most exclusive clubs in the world, and some of its members include Prince William, Charles – Prince of Wales… You can see a pattern here. Only royalty and people at really high positions can enter the club. Why can’t you go there? You cannot enter this prestigious club, as we’ve already mentioned if you’re not royalty or a very influential and powerful person… and if you’re not a man. Why would you want to go there? 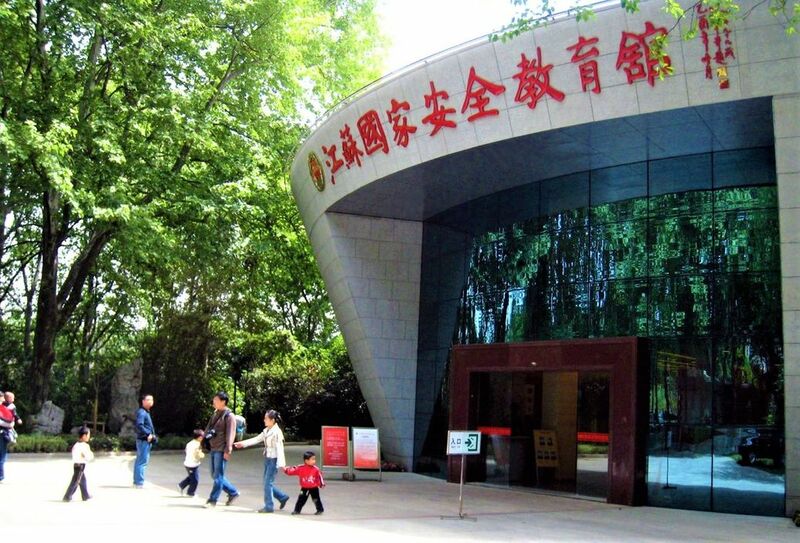 Great interest in history, curiosity, and most likely a chance to see super-cool spy equipment may take you to the Jiangsu National Security Education Museum. Let’s just say that the collection of spy equipment is really interesting, and here you can see a lipstick that is actually a gun, a card of decks that can hide a map, and many other interesting items. Why can’t you go there? If you’re not Chinese, you are not allowed to visit this museum. If you’re of the Chinese nationality and still not allowed to enter the museum, you must have been taking pictures during your visit which is strictly forbidden. Why would you want to go there? Well, the island is beautiful, and you get a rare opportunity to see some of the most beautiful bird species. As the name of the island suggests, albatrosses are the main attraction of this place. Aside from this, you can also spot Australian and New Zealand fur seals, and little penguins. Why can’t you go there? Albatross Island is a nature reserve and the public is not allowed to access this area. Why would you want to go there? Maybe you want to get your hands on the secret Coca-Cola recipe… or be as close to it as you can possibly be. Why can’t you go there? While you can visit this place, you can’t enter the vault for obvious reasons. Why would you want to go there? 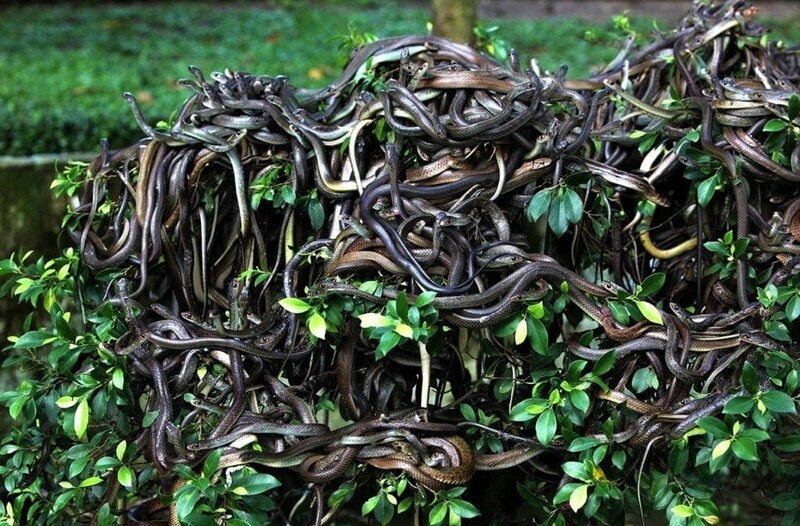 The Snake Island in Brazil is home to 5,000 poisonous snakes. You might want to visit Snake Island because you like an adventure; maybe you love snakes and even have one as a pet, or you like visiting places that are off-limits for most tourists. Why can’t you go there? The Brazilian navy will not let you access this area. Only researchers can visit the island every now and then. Alternatively, maybe you could go to Snake Island, but you just don’t want to. Why would you want to go there? You might want to explore the depths of the Marianas Trench simply because you like diving, and beating world records. 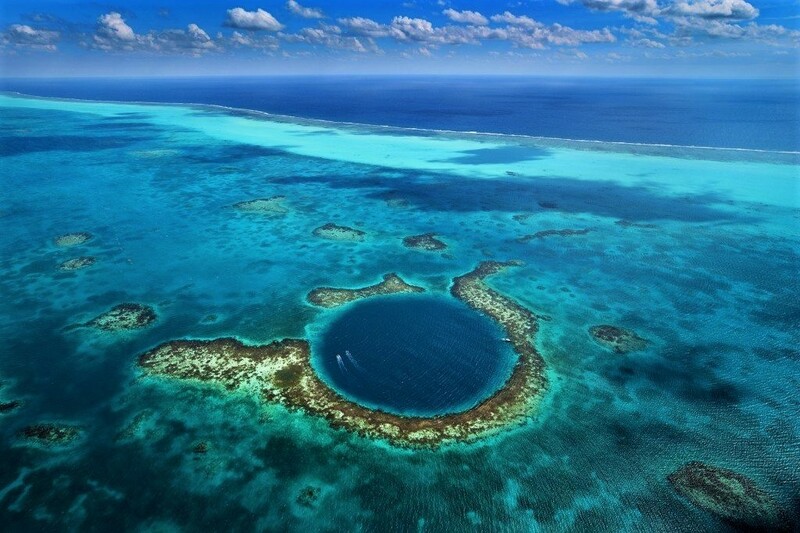 Getting to the bottom is really difficult as this is the deepest part of the ocean. Why can’t you go there? You don’t want to explore the depths of the ocean, and you think there are much easier ways to beat world records. Cameron is a travel writer, a nomad, a wanderer, a wonderer, a gypsy, homeless. He loves being on the road always on a mission to explore the unexplored destinations. Copyright © 2013 - 2019 When On Earth Magazine.